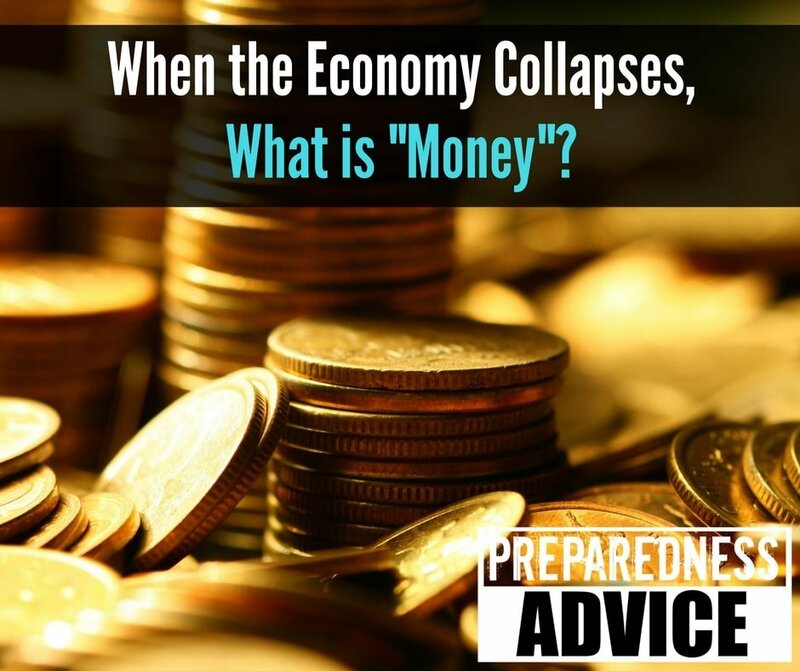 Should You Plan to Barter in a Collapsed Economy? 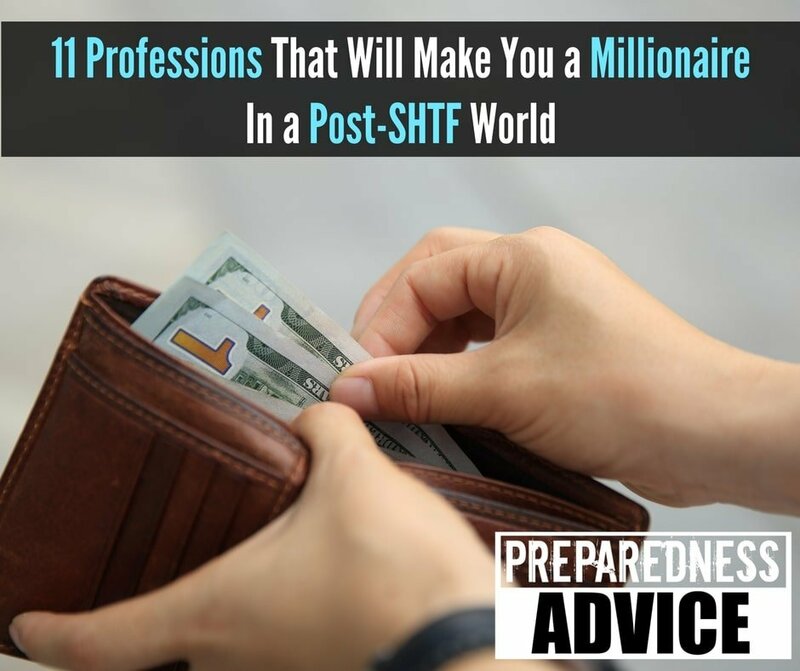 If our economy ever does collapse and the dollars we’ve saved become worthless, one thing is for sure, a system of bartering will emerge, along with a black market. 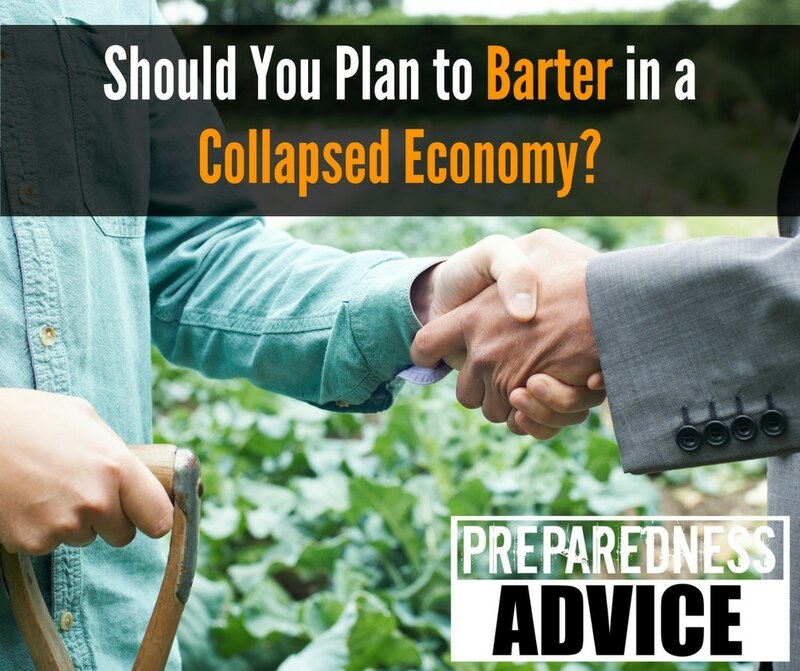 As you stock up on food and other goods, you may have had the thought, “This would be good for bartering.” Prepper bartering is a very popular topic on most prepper forums and blogs. 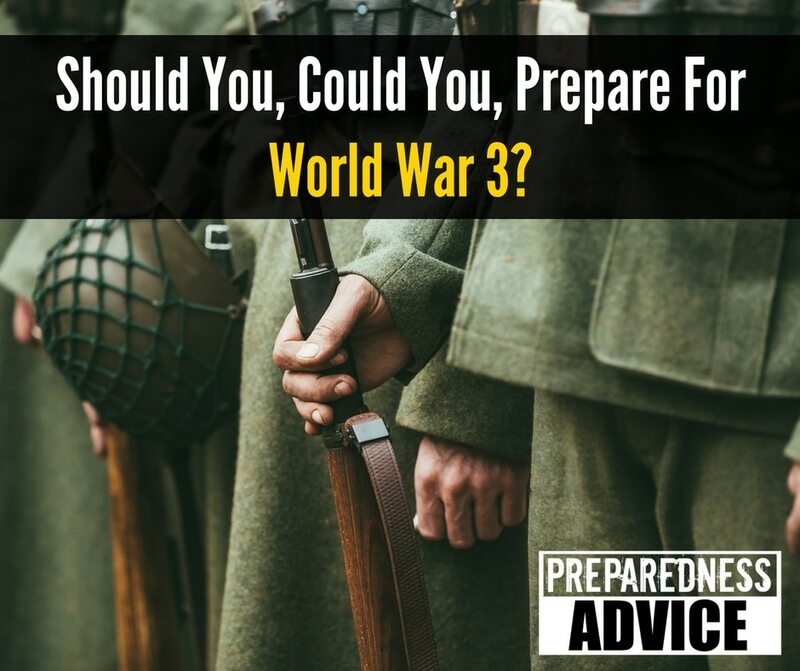 But is it something worth planning and prepping for?